Los Angeles, CA – FOX’s talent search show The Four: Battle For Stardom is reportedly on the verge of being canceled. According to Page Six, Diddy’s hefty salary is allegedly to blame. 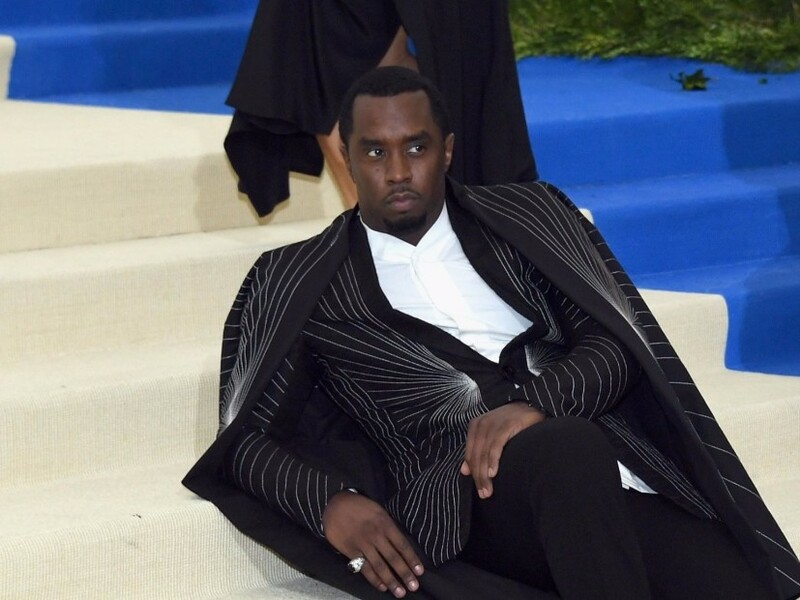 The Hip Hop mogul is paid $1 million per episode, but Diddy denies there’s any truth to an impending cancelation. Diddy serves as one of three judges on the show alongside pop singer Meghan Trainor and DJ Khaled. Former Black Eyed Peas vocalist Fergie serves as host. The show originally had four judges, but record executive Charlie Walk was dismissed in season one amid sexual assault allegations.